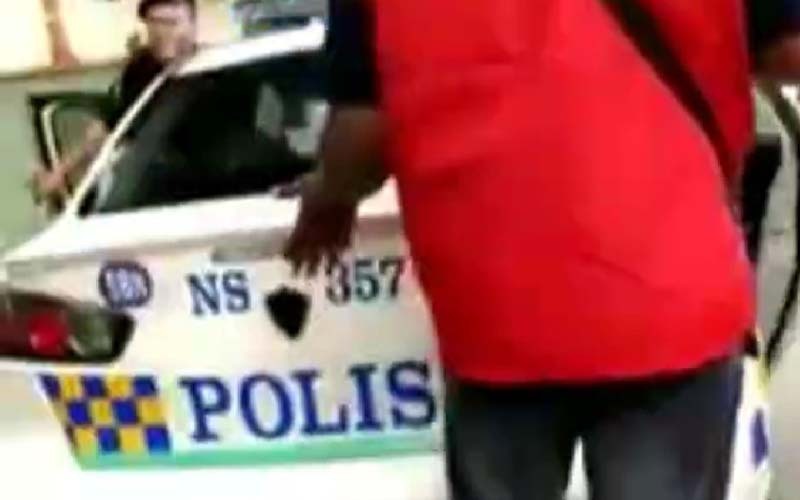 SEREMBAN: Police have arrested two men for allegedly stopping and inspecting a police patrol vehicle during the Rantau by-election yesterday, as PKR pledged to take stern action if any members were involved in any offences during the by-election. The two men arrested today were a car salesman, aged 52, and a lorry driver, aged 36. 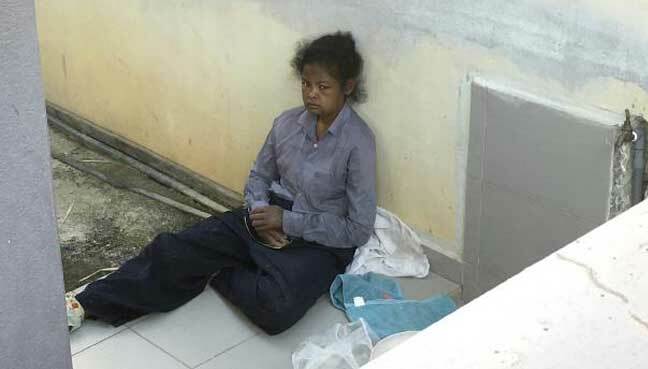 They were arrested at noon in Seremban and Rantau, acting Negeri Sembilan police chief Mohamad Mat Yusop told Bernama. Three others were sought for help in the investigations, for obstructing public servants in discharging their public functions. At the Rantau by-election yesterday, five men demanded to inspect a police vehicle, claiming that it contained excess ballot papers. The vehicle was escorting another car carrying ballot papers to a vote tallying centre at Sekolah Jenis Kebangsaan Cina (SJKC) Chung Hua at 6pm. The arrests came as PKR threatened stern disciplinary action against any members involved in offences during the by-election. 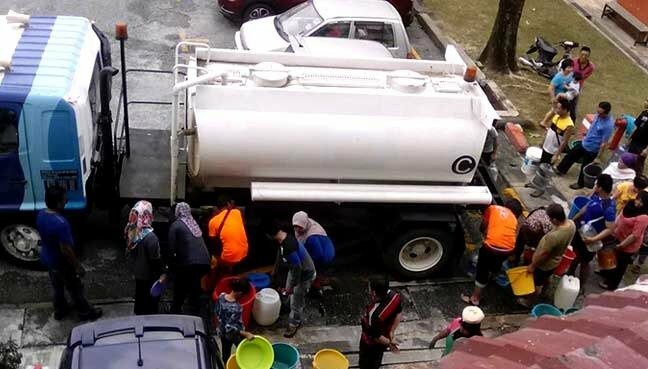 A fight was reported to have erupted outside the PKR operations centre in Rantau, after supporters blamed each other for Pakatan Harapan’s defeat. 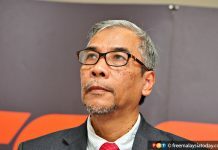 PKR communications director Fahmi Fadzil said the party viewed such incidents seriously and would bring the matter to the party’s disciplinary board for it to be investigated. 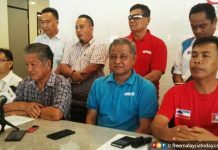 “Stern action will be taken if any PKR members are found to have breach party discipline and ethics,” said Fahmi, who is Lembah Pantai MP.